Hoverboards are an amazing form of technology. They are very popular amongst children, but even adults enjoy riding these self-balancing scooters. 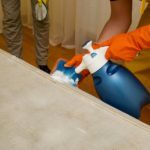 If you’re hoping to get one and started searching for a hoverboard for you or your child, then this article is for you. We have studied plenty of great options on the market and selected the 5 best hoverboards of 2019 which you can buy today. We also suggest that you familiarize yourself with the basic parameters that you should pay attention to when choosing this electric self-balancing scooter. So, let’s go into the hoverboard reviews to help you make the right choice. Gotrax have made a name for themselves as a manufacturer of quality hoverboards for kids. In fact, their ION series of hoverboards have been touted the best hoverboards of 2019 for inexperienced and beginner hoverboarders, especially kids and teens. It is affordable, easy to use and also comes in a range of attractive colors. Gotrax builds its’ hoverboards to be strong and durable. The Hoverfly ION LED is no different. It is lightweight and portable, but also very solid. You can use it as recklessly as you want because this is not going to break easy. The design on the Hoverfly ION LED Hoverboard is nice and pretty. It is a bit challenging to make something that is simultaneously strong and good on the eye. Gotrax did an amazing job by giving it attractive lights, including LED lights on both its’ front and back. 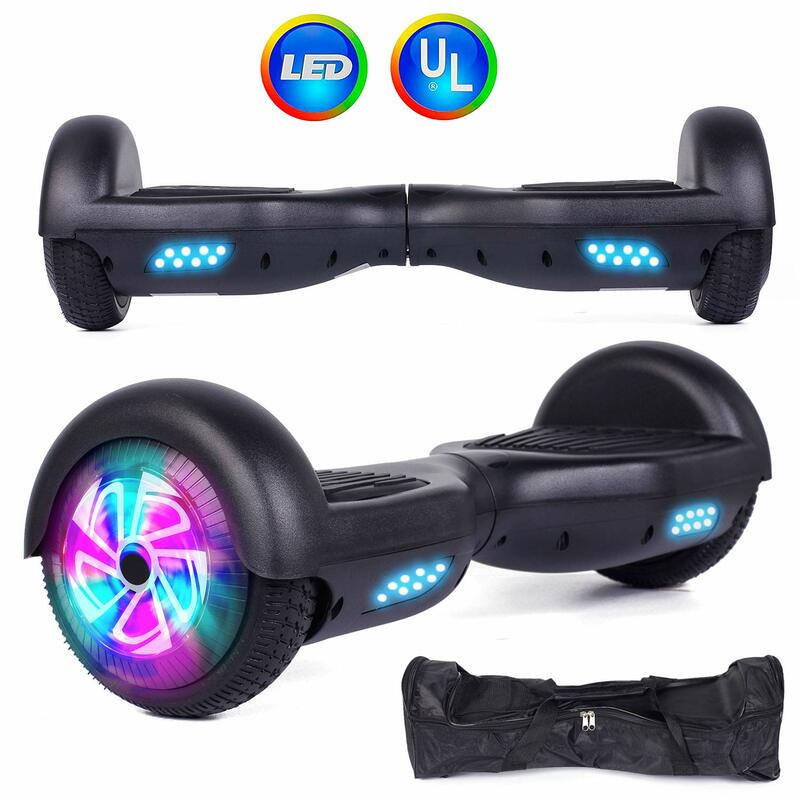 Another attraction of this hoverboard of that it comes in a variety of nice and attractive colors including aqua, orange, green, yellow, pink, red, black, white and seafoam. The Gortrax Hoverfly is very light, weighing at only 22 lbs, which gives it amazing portability. The maximum weight this hoverboard can hold is 200 lbs. The Gortrax hoverboard is targeted towards beginners and young children, yet great consideration has been given to give it a strong power and performance ability. You get a stable ride on any flat and smooth surfaces, which is just right for beginners. After all, if you’ve never ridden a hoverboard before, you wouldn’t want to start off by riding on unstable and rocky terrain. And since it’s geared towards amateurs, Gortrax has made sure that this hoverboard is very simple and easy to use. The Gortrax Hoverfly hoverboard is equipped with an engine with a power of 200 watts that kick starts the moment you mount it. It takes 2 hours to charge to full power, after which you get a maximum driving speed of 7 mph, which is low but again just right for beginners and amateurs. 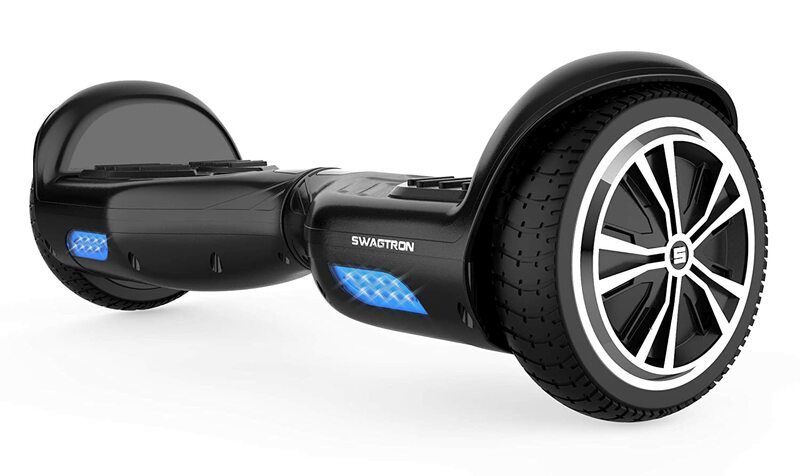 The Swagtron hoverboard is one designed for both beginners and advanced users alike. 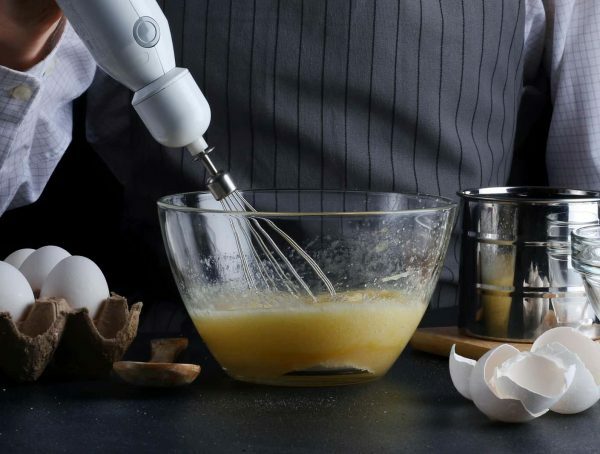 It has a startup self-balancing feature that makes it very user-friendly and easy to use. 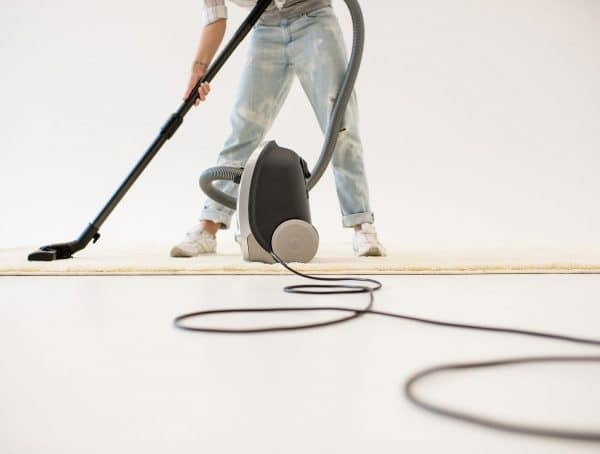 Mounting on this device is very quick and easy as it robotically balances upright as soon as you turn it on. The Swagtron Swagboard Twist Lithium-Free is made of very strong that ABS polymer that fulfills UL 2772 standards giving it great strength and durability. You get strong protection against drops, crashes and overheating. The Swagtron Swagboard Twist Lithium-Free is equipped with two dual motors of 250W which provide double torque and enough power to overcome rough, rocky and hilly terrains. The performance on this Swagtron hoverboard, while not bad, is not that exceptional either. It’s average with a top speed of 7 mph and a maximum range of 4.8 miles. 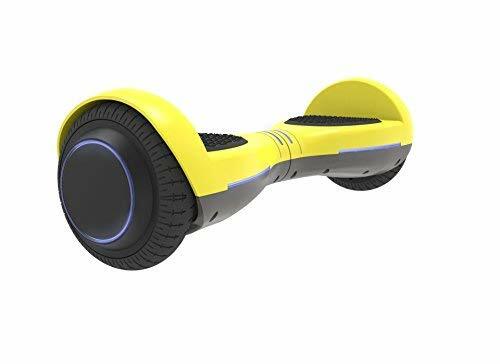 But one feature that does stand out is its’ capability of handling sloped areas, as you can travel up to 30 degrees incline with this hoverboard. The XPRIT hoverboard with bluetooth speakers may not be the most feature-heavy self-balancing scooter out there, but it’s still pretty good. It’s a great choice for families with youngsters who aren’t very experienced with riding hoverboards. Safety is definitely one of the top concerns with hoverboards, especially after all the negative press it received for its’ explosive incidents. Yes, hoverboards have a tendency to catch fires, and incidents involving hoverboards catching fires have almost ruined the industry. 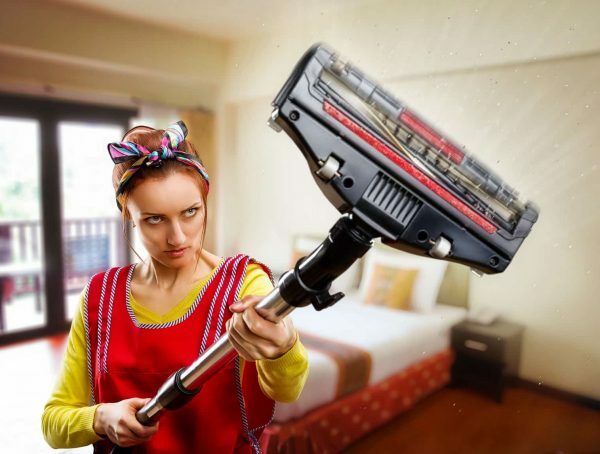 Of course, marketers and manufacturers have learned to cope with negative reactions and adapt. XPRIT’ ensured that their hoverboard passed all the safety tests. Yes, it is UL 2272 certified. There’s not much that this model of hoverboard offers that would turn heads. It takes 2 to 3 hours to charge, which while decent, is not on par with some of the other models you can find on the market. 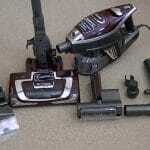 But you have to consider its’ affordable price which you will find gives this product a great value for money. The XPRIT hoverboard weighs 45 lbs making it lightweight and portable. It is also very easy to use and getting used to the feel of this hoverboard takes almost no time. This hoverboard takes 2 to 3 hours to charge to full capacity. Once fully charged, you can use it for 45-60 minutes which is enough time for moderate level excursions. It reaches a maximum speed of 6 mph which is not the highest on the market. 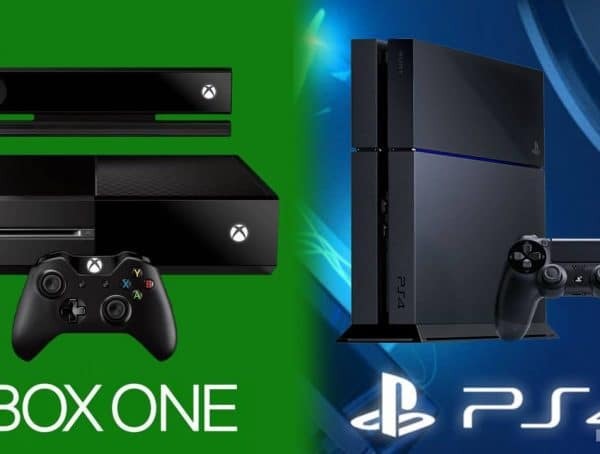 There are faster models on the market, but at its’ price, range it is still quite impressive. Its’ ability to handle slopes is also quite good as it can traverse inclines of up to 17 degrees. Hoverheart is a unique and fantastic hoverboard with its’ smart Bluetooth feature. 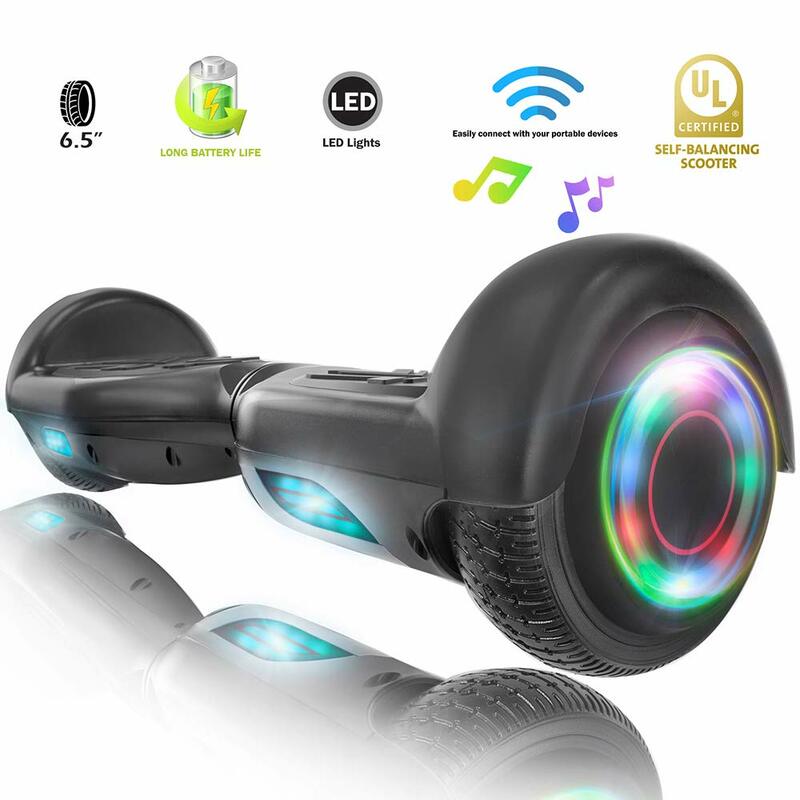 You can hook it directly to your phone (wirelessly of course) and the sound of your favorite music as you ride down the street with your board. This hoverboard is UL 2272 certified. 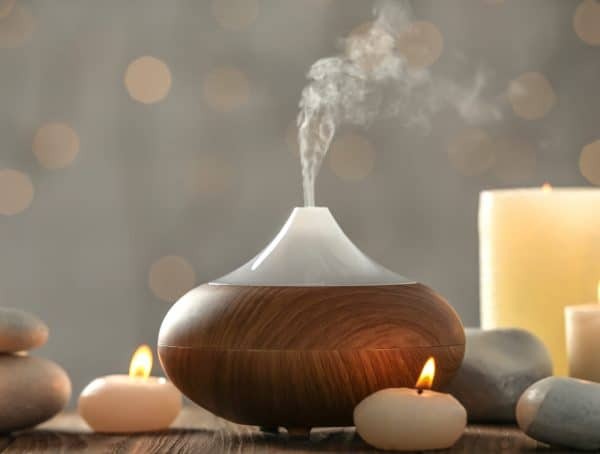 Fire hazard is not an issue with this model as its’ external covering is fire-proof. It is powered by a Lead-Acid battery which also prevents fires and other such heat hazards. This Hoverheart Two-Wheeled Scooter with metallic chrome is designed for Bluetooth functionality. It has a Bluetooth speaker which give you a more enhanced and smart experience. 6.5-inch tires ensure easier ground traversal and versatility as it provides the scope for riding on a number of different types of surfaces, including rough and hilly terrain. The battery has fast charge capability. You can charge it to full capacity in 1.5 hours. Even slower chargers give you a full charge within 2-3 hours of charging. With a full charge, you get a distance of at least 10 miles depending on the type of terrain you ride on. Speed is also impressive on this hoverboard with a maximum of 8-9 mph. Can carry weight of up to 264 lbs. If you’re worried about balancing, then you would be very impressed by Felimoda hoverboard. Finding your feet on this self-balancing scooter is so easy that your kids would get used to it very quickly. The learning curve is very short and you will have mastered the balancing within a very short time. It’s a perfect option for beginners and inexperienced amateurs. A powerful 300-watt dual motor on the Felimoda hoverboard ensures you face no trouble traversing through all types of terrains. Speed is impressive with this model reaching a maximum of 8-9 mph. The range is also decent as you get a maximum riding distance of 6-7 miles. At 22 lbs., this self-driving scooter offers great portability. When it comes to carrying riders of different weights, the lowest weight it can carry is 44 lbs which makes it very suitable for children. On the other hand, a maximum weight carrying ability of 264 pounds means that heavyweight people will also be able to enjoy riding this machine with comfort. As a guarantee of its quality assurance, Felimoda offers a solid one-year warranty for the wheel hub motor, controller and charger. It also offers a shorter 6-months warranty on the battery starting from the date of purchase. Hoverboards, also known as self-balancing scooters, were once the stuff of science fiction. Anyone who watched the 2nd “Back To The Future” film will remember the futuristic hoverboards, which, unlike our real-world hoverboards, actually floated above the ground. Nevertheless, what we are getting now is the closest thing to what we are used to seeing in science fiction. Before you spend your cash on the first hoverboard you see, there are a few things that you need to consider if you want. If you’re buying a hoverboard for your child, then you need to look at the best hoverboards for kids i.e the ones specifically designed for use by children. Buying a hoverboard for kids means that you have to put more focus on factors such as safety and ease of use. 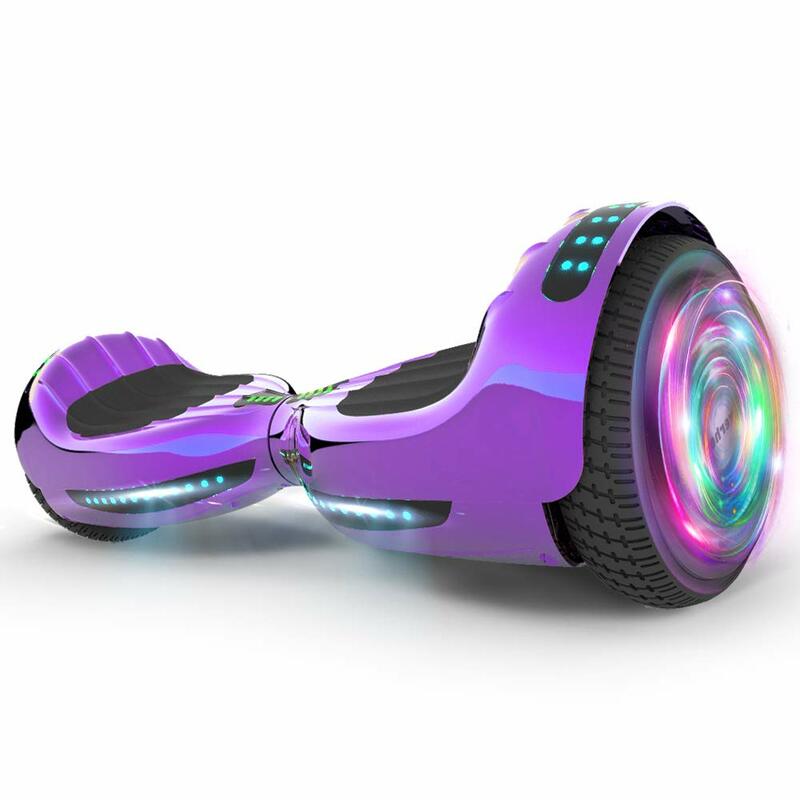 Safety should be top of the list of criteria upon which you should evaluate a hoverboard. This is due to an embarrassing history of hoverboards catching fire. Considering that you’re most likely going to buy one for your son or daughter, safety is a must. You will need to have a good idea beforehand how much time you are going to be spending on the wheels every day. Based on that estimate and considering the price of the product, you need to look at the charging stats and decide which one fits your needs. It’s pointless to get the fasted charging device if you won’t be needing that much power on a daily basis. Everyone loves speed, but speed can be dangerous. So be wary of that, and don’t just snap up the fastest model on the market. Of course, you don’t want your board to be slow either, so try to find the right balance. Again, it depends on the rider. It would be annoying and very tiring if you’re going to be carrying a heavy load around with you everywhere, so keep that in mind and make sure to get something that’s lightweight. As is the case with any type of commercial product, brand matters. If you want a reliable product with quality assurance, then you need to choose the right brand to buy from. So, what is the best hoverboard brand? Well, we have mentioned a few here, such as Gotrax and Swagtron.